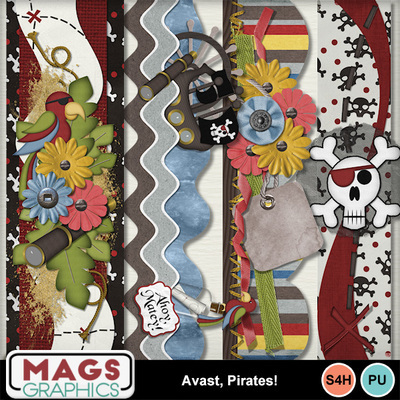 Accent your pirate-themed layouts with this set of four 12"-long BORDERS! These match the "AVAST, PIRATES!" collection - don't miss out on any of these add-on packs!